Bring some life into your room! As we are now into late February, everyone is ready for spring and sunshine. The gloomy weather throughout the winter time constantly brings down the mood and thinking about the beach seems ions away. Additionally, everyone's stress levels are high and negative things just seem to keep piling up. Despite rainy or snowy weather, you can still create your room into a space of comfort and calm. Here is a list of low maintenance plants to help light up your home. This plant will bring fun with its many long leaves. Great for hanging or putting over a tall dresser. It is also easy to upkeep. 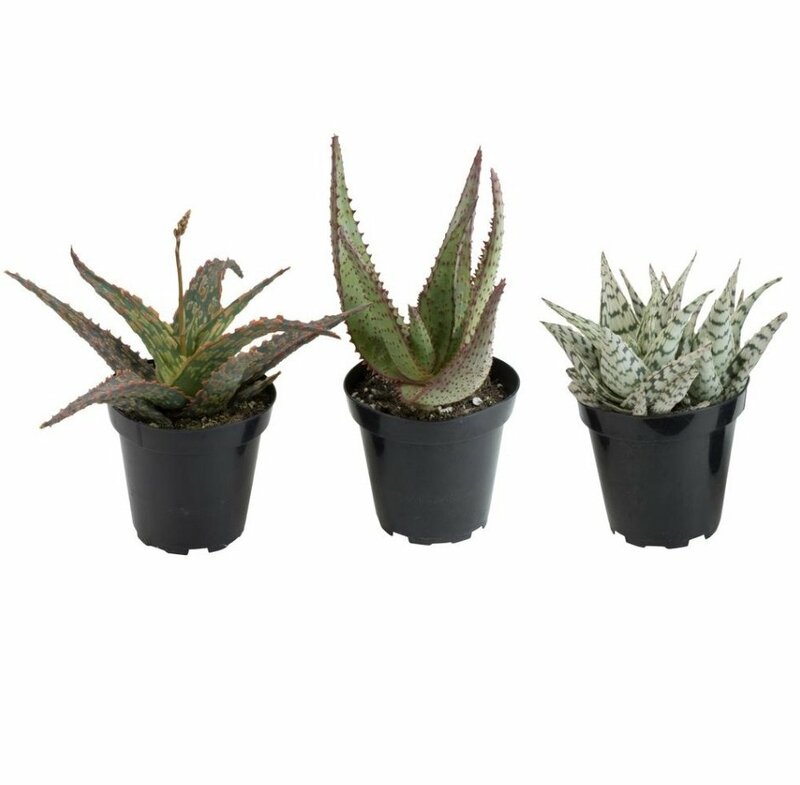 Succulents come in many various shapes and sizes and are the easiest to maintain. You only need a little water and a dash of love. Comes with its own medicinal uses and easy to maintain. 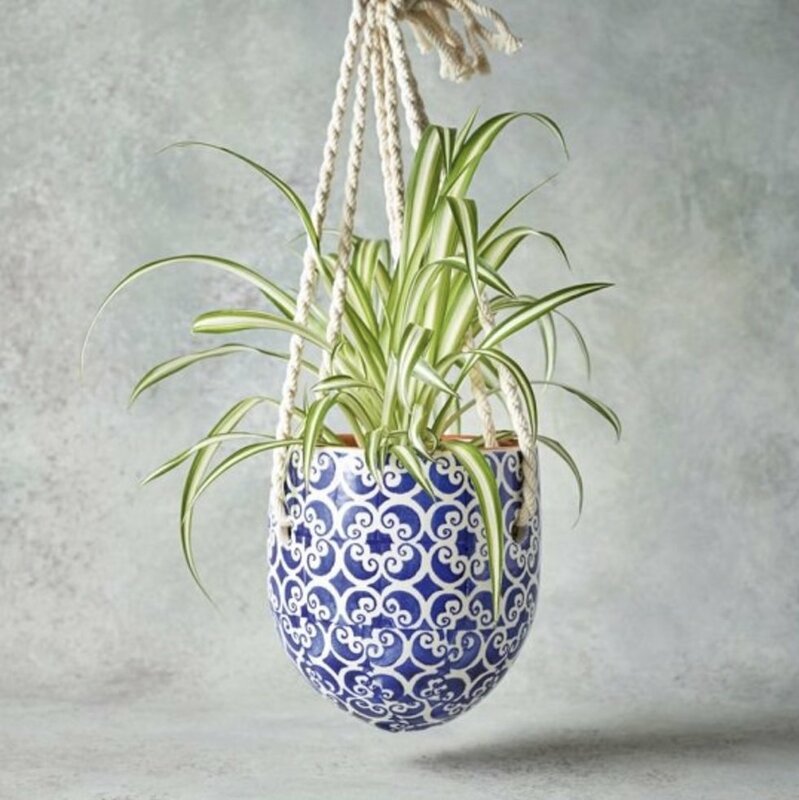 This plant is perfect for bringing calm to your life. 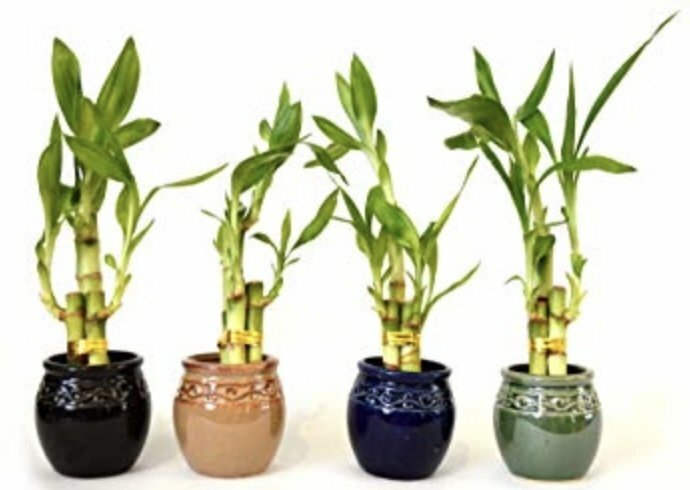 Lucky bamboo needs to be put in water but still easy to maintain. It will certainly brighten up your room with its beautiful stalks and hopefully bring some good fortune. Many of these plants can be purchased at your local Walmart or even Amazon. Hopefully, these plants will bring some comfort to help guide you until spring.